LEGACYFormer E-I-C (and graf legend) KET went on to join the launch team behind this little publication called Complex. 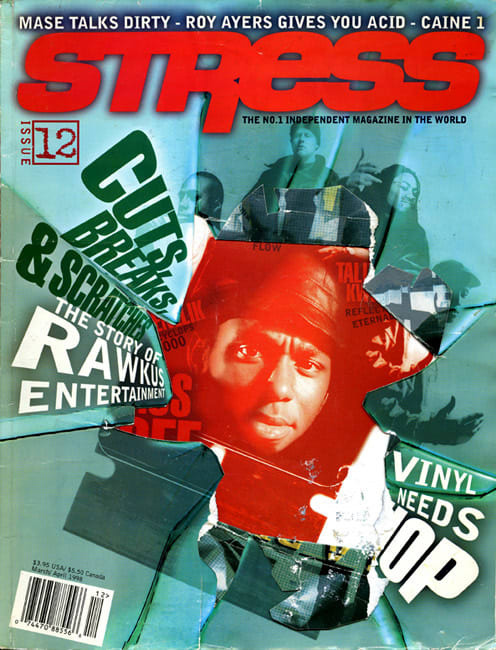 True to Stress's activism roots, other key staff members went on to more serious non-music-journalism endeavors (e.g. former Senior Editor Jee Kim now works at the grantmaking Surdna Foundation). RATINGS We respect its earnest ambition to cover political issues, but Newsweek it wasn't.